Next Bridal Fair at Saguaro Buttes – Tuesday May 14th 5 to 7 pm ! 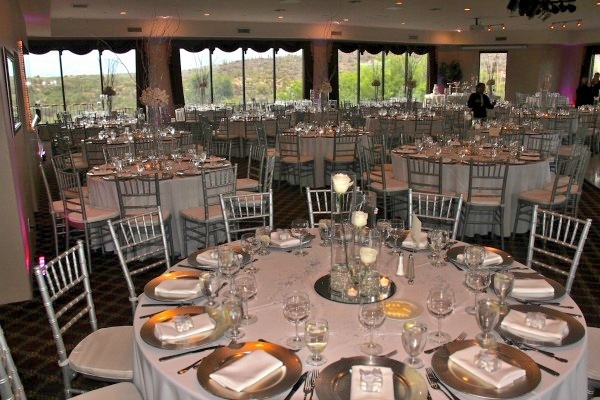 The Bridal Fair at Saguaro Buttes is a wonderful way to take a tour of one of the most beautiful locations in Tucson for your wedding and reception. Come and meet various vendors and professionals from from photographers, musicians, DJ’s, Catering, etc. Sample some of the food that is offered by Edge Catering, and just enjoy the evening. We offer special pricing for various wedding packages. We are offering a 15% off for any Gold Package booked within 100 days of the wedding date. We appreciate our Military and to show our appreciation for Brides or Grooms who are in active duty we offer a 5% Discount off our Gold & Platinum Packages. If you would like to have your wedding during the week (Mon.- Thurs.) we offer a $2000 discount off the Gold & Platinum & Dimond Packages. $1000 off weddings booked in July or August, just because you’re taking the chance it may rain on your wedding day, off the Gold & Platinum Packages.